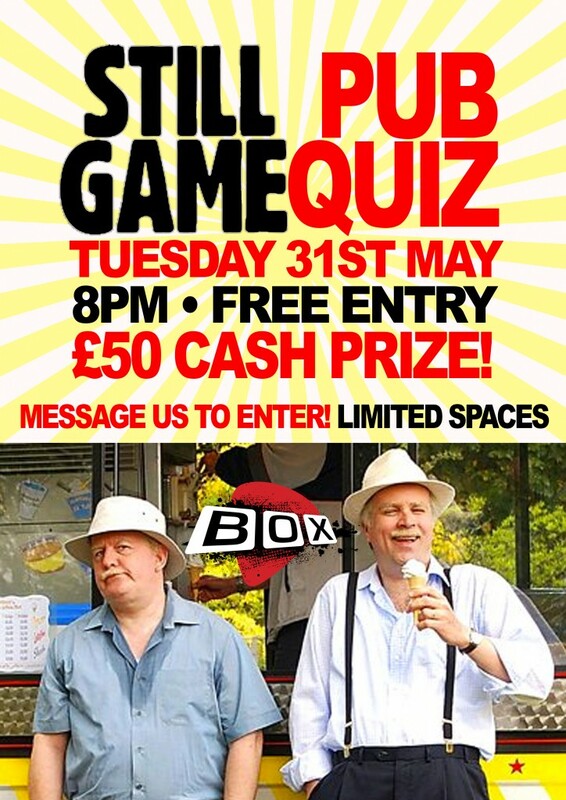 Return of the Still Game Pub Quiz! Even if you are tighter than Tam, you can enter, coz its FREE! £50 Cash Prize. Email scottbox@live.com to enter!